market and the foreign markets. 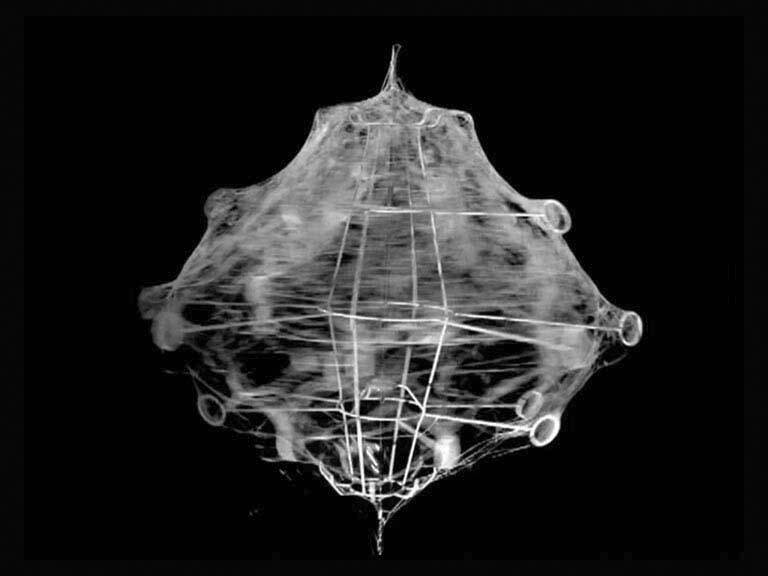 Dino Gavina and the small Eisenkeil manufacturing facility in Merano, had already been creating furniture alongside design masters such as Achille and Pier Giacomo Castiglioni, Afra and Tobia Scarpa. reinventing the idea of artificial lighting. How do you transform an industry into a laboratory to revolutionize the “lamp” concept? 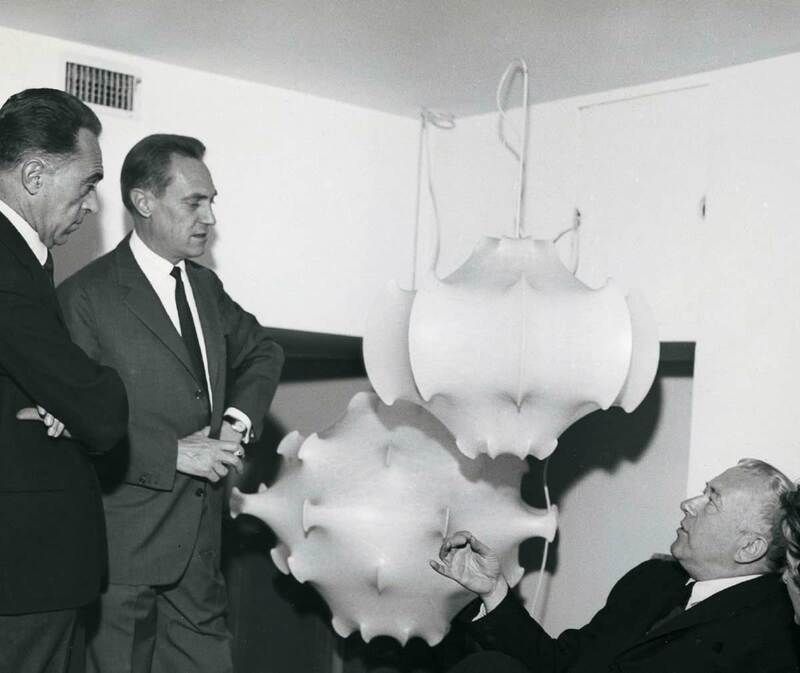 For Sergio Gandini, who began managing Flos in 1963, the company’s endeavors and creative fantasy could coexist without contradiction; the combination of the two would bring success to the brand. Relocating to the industrial district of Brescia allowed for a conducive environment for designers, resulting in products such as the Bauhaus-inspired Jucker lamp by Tobia Scarpa or of the revolutionary Arco by the Castiglioni brothers. 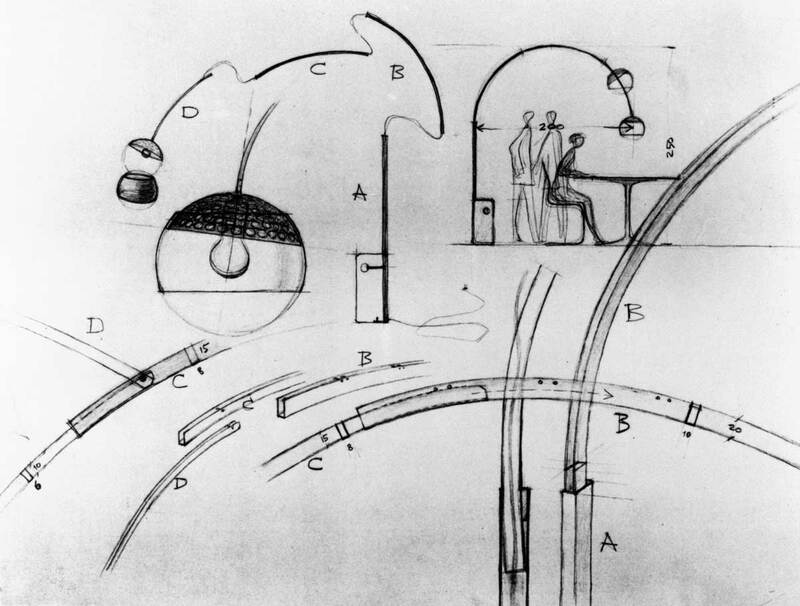 Flos’ strategies were based on what we would now call a Think Tank, establishing the company as a longstanding pioneer in Italian design. 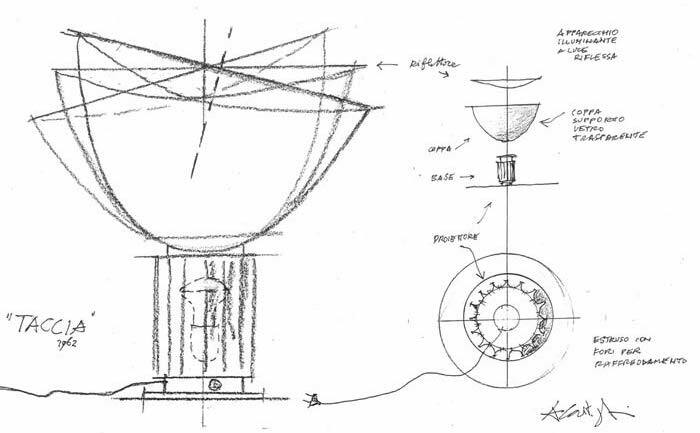 Gandini, together with his exclusive designers (the Castiglioni brothers and the Scarpa duo), determined Flos’ products, communication strategy and image. Together, they etched the lines of their own desires, the desire lines which brought about the most iconic lamps in the history of lighting.